Dave's Wheels has been building with Velocity rims since their first mountain bike rim became available in 1993 (the K 525), and we had them design a medium depth road rim (Fusion) for our Aerolight road wheels in 2002 (roadbikereview.com). Following that, Velocity custom drilled 20 spoke rims for our Aerohead road wheelsets in 2005. 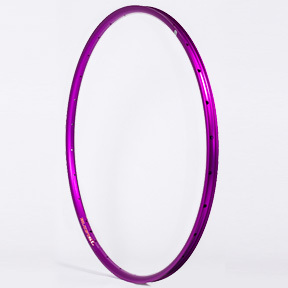 This cooperative and collaborative attitude is reflected in their broad line of rims (everything from a mini 16" BMX to a 43mm deep track rim); often they are the only option for unusual bikes and applications...and colors! 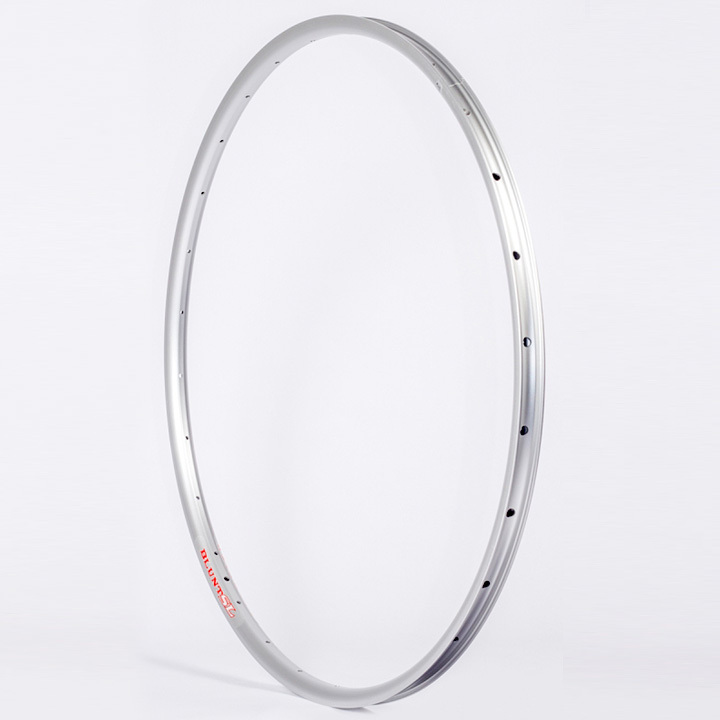 Originally an Australia-based company, all of the Velocity rims are now made here in the good ol' U S of A, allowing us to offer a completely American-made wheelset (using Wheelsmith spokes). 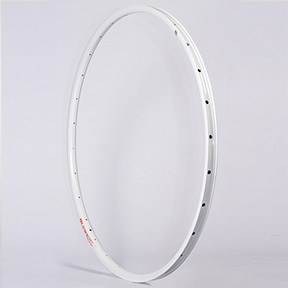 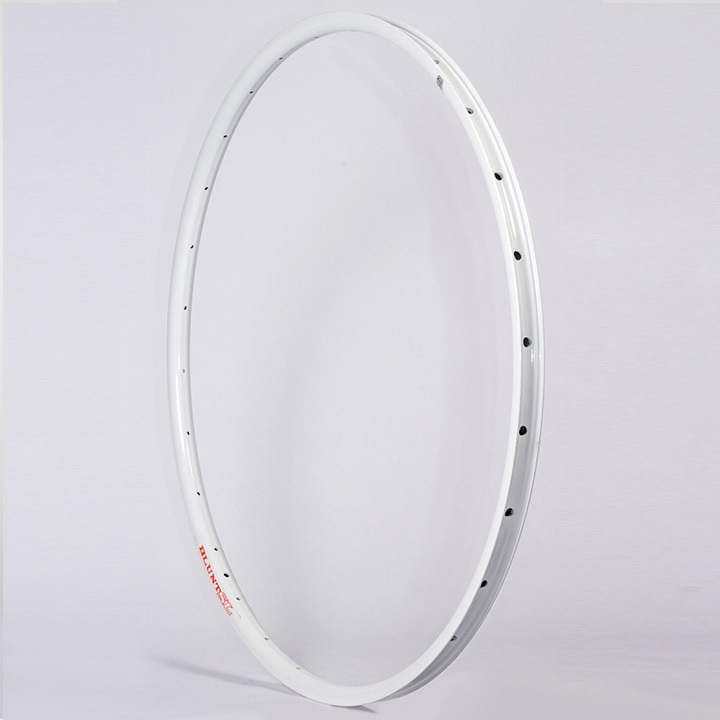 Over the years, the reliability factor of these Velocity rims has proven second to none, and their innovative designs have contributed to the advancement of alternative types of bicycles and riding trends.